FOX 5 news story about how Summer’s mission continues through other children. While fighting her own bout with cancer, an Atlanta teen gives others comfort as they battle against the disease. FOX 5 news story covering Summer’s Celebration of Life, which was attended by hundreds wearing purple. 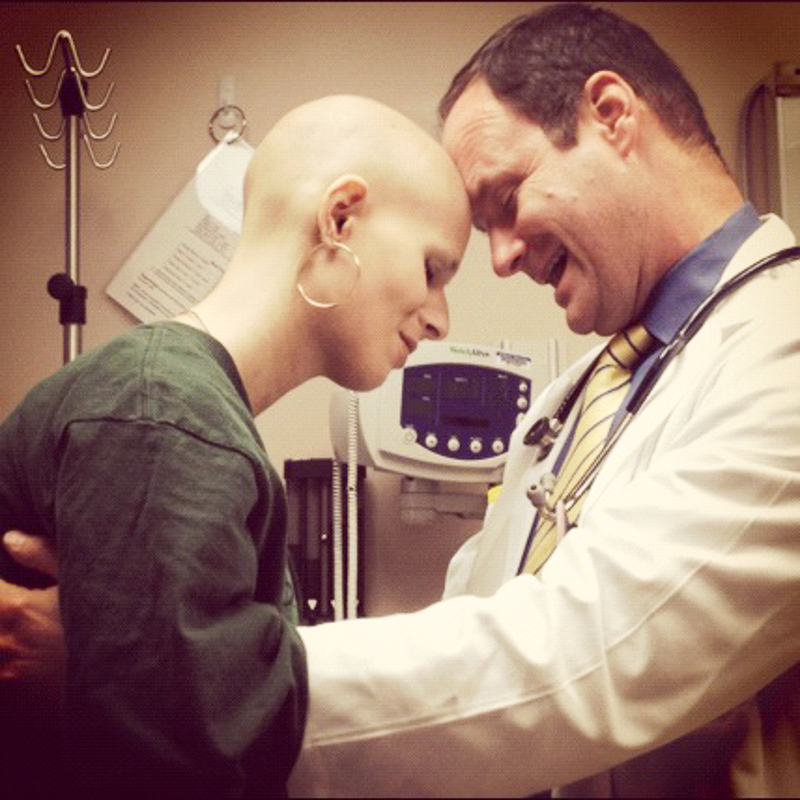 FOX 5’s tribute to Summer Dale and her cancer journey. A special message to Summer from American Idol host, Ryan Seacrest. FOX 5 news story about Summer Dale’s great adventure to Los Angeles to meet the stars of American Idol. Fox 5 tells the story of how Team Summer got started.